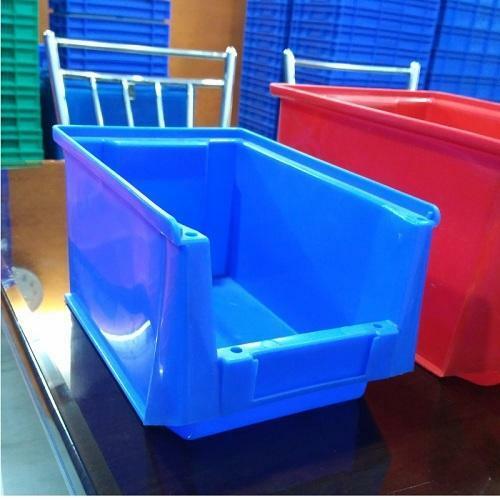 Established in 2017, The Meta Store is a Distributor of Shopping Baskets, Plastic Basket Trolleys, Steel Shopping Trolleys, Platform Trolleys, Fruits & Vegetable Crates, Industrial Crates, Stacking Bins, Plastic Waste Bins, Insulated Ice Boxes and Pallets. We also manufacture customised MS & SS trolleys based on our clients' requirements. It is the one stop shop for material handling products.